This post is coming quite late, I know! Better late than never, right? I got this to clear up hyperpigmentation and help with wrinkles. When I bought this, I also bought the original konjac sponge, which I reviewed here. FYI: Rosehip oil is the same as rosehip seed oil. The oil is harvested from the seed of rose bushes. Lightweight and naturally containing trans- retinoic acids, this oil help regenerate damaged skin tissue and decreases hyperpigmentation, and improves the appearance of wrinkles, and scars. For dry, mature, sun-damaged and/or hyper-pigmented skin. This oil comes in a transparent 30ml bottle with a pump. It is yellow in colour, which reminds me of cooking oil. The oil is so light; it’s actually the lightest facial oil I’ve tried(and I’ve used coconut, lemongrass, argan oil). As a result, it absorbs into the skin so rapidly and does not leave that sticky feel you tend to get with oils. Does it work? Yes. My skin feels plumper after using it for about 1 month. My face also looks more even. I even mixed some with my body lotion(don’t judge me) and it works great. Does it lighten? A tad bit. In lightening dark spots, it creates more even brighter skin. It has a distinct smell, which dissipates after a short while. It also doesn’t create a sheen like coconut oil or lemongrass oul(insert link). It just sinks into the skin and that’s it. It’s one of the reasons I love it so much. It’s not an “oily” oil, so to speak. If I were to choose one oil to use everyday, it would be a difficult choice between this and the Organiclifeplus Argan Oil. 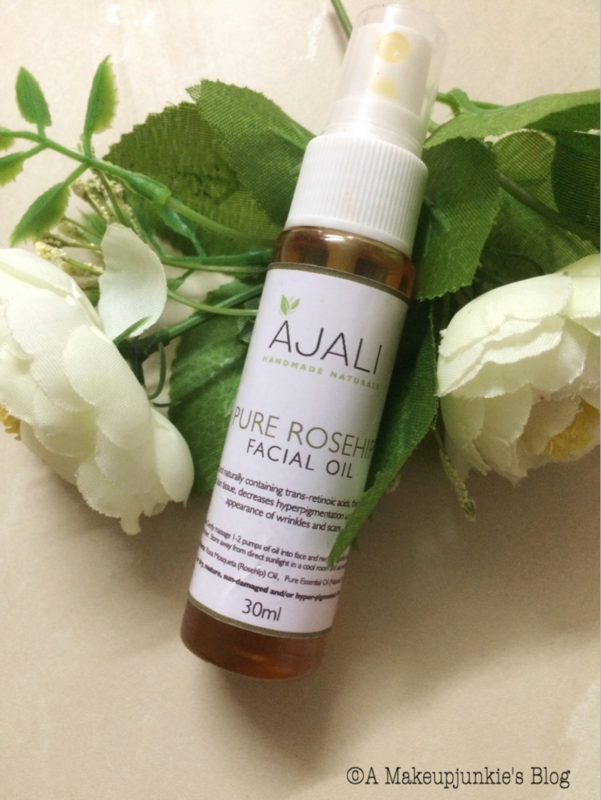 It’s a great buy and I think Ajali won with this oil! 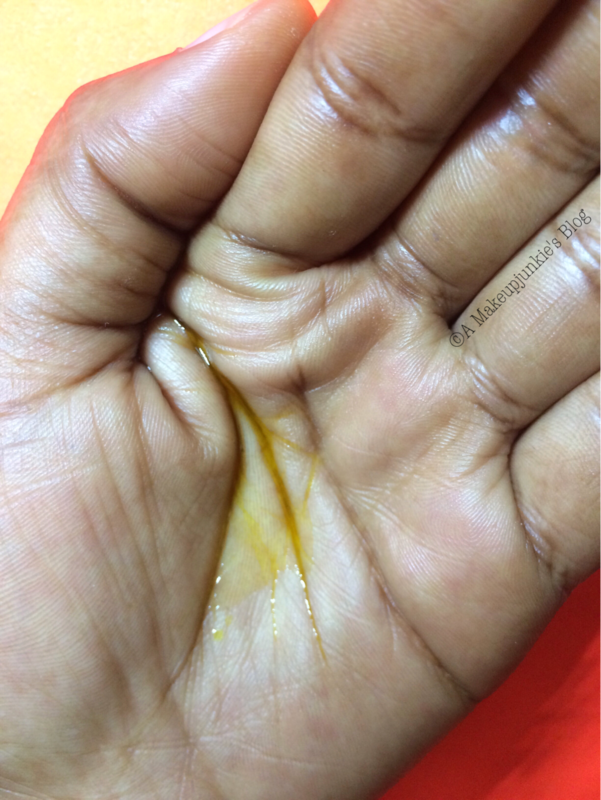 Have you used rosehip oil before? Which brand was it? Did you like it? What are your favourite oils?